Tips For Your Business For Small Business Saturday! Did you know that “Small Business Saturday” happens annually and is available for all business owners? This event began in 2010 and continues to grow year after year. “Small Business Saturday” is happening on Saturday, November 25th and you have still have time to get ready! 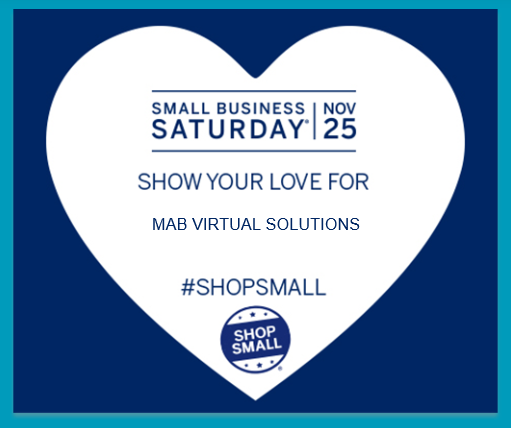 American Express details that, “small businesses are the backbone of the community whether you are online or have a brick and mortar.” The contributions that you make are important and “Small Business Saturday” can be a great marketing tool for your business. I have already customized my materiaIs and love them. And we were also recipients of the FREE goodies offered by American Express. Check out our pictures below! 1) During Small Business Saturday, offer a percentage off your service or package. 2) You can also consider throwing in an extra hour of service or a free service. Remember your offer should be of value to you and the customer. 3) You can also consider offering something similar during Black Friday, Cyber Monday, or Giving Tuesday. 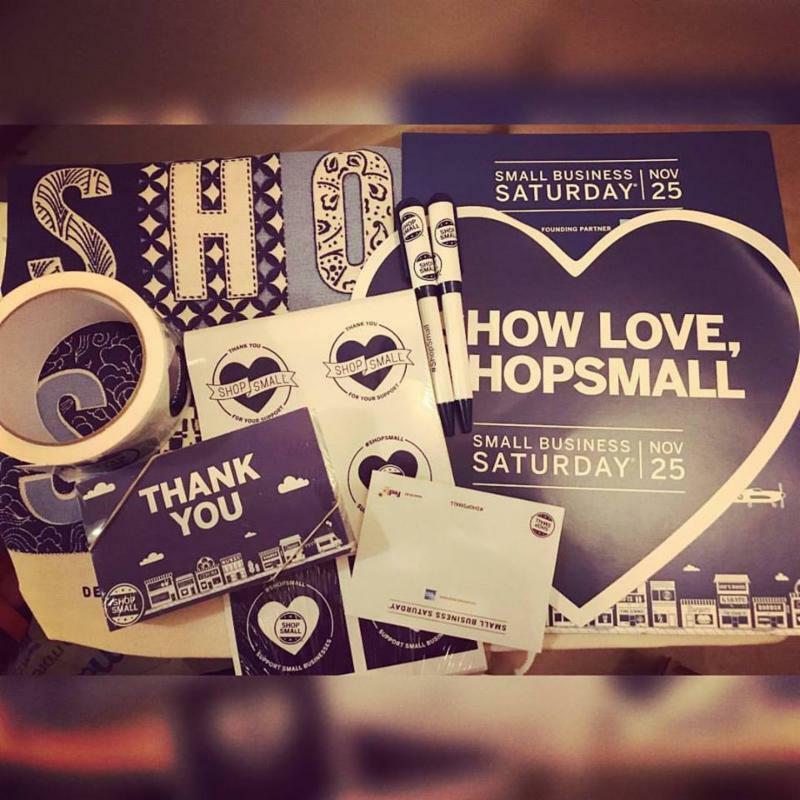 4) Continue promoting “Shop Small” with your business even after the main Saturday event on November 25th! Get creative and add a monthly or quarterly percentage off. We love Constant Contact! It has so many ideas and templates available to support your efforts. Check out this great infographic and tips here. 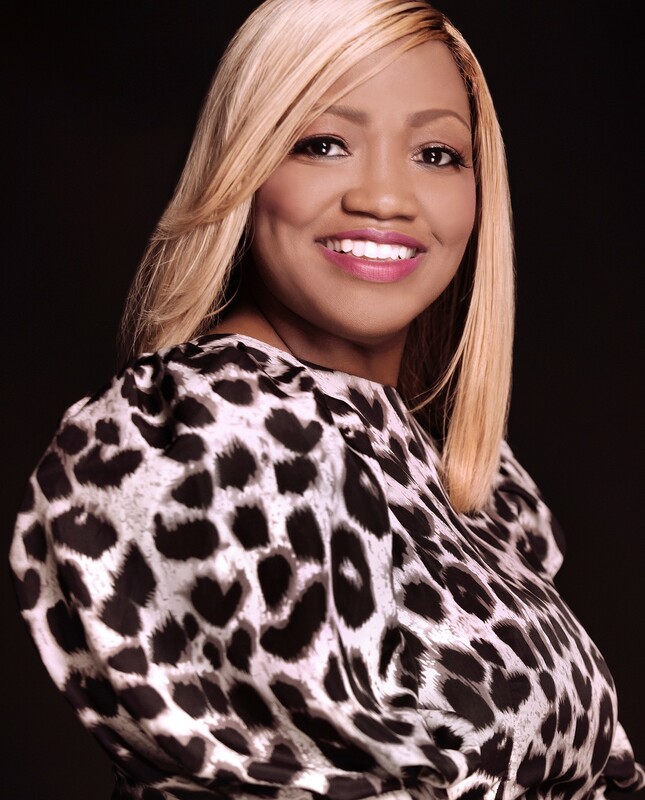 If you don’t have the time to manage these marketing efforts, this is where I can help! Schedule a free consultation with me here!